We live life with joy and compassion. We support and grow community. We prioritize self care, so we can be present and loving for others. 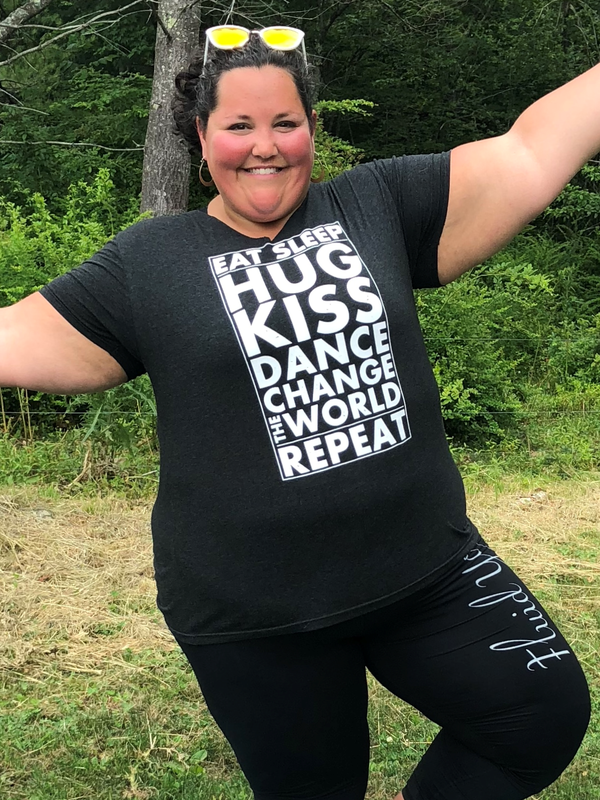 When Sarah took her first yoga class in 2009, she was inspired by the freedom and dance-like quality she was able to find on the mat; in 2012 she was hit by a car while crossing the street, and then the real practice began. Her asana practice put on hold, her focus shifted to mindfulness, meditation, and the philosophical teachings of the yoga practice, which she now infuses into her asana classes. 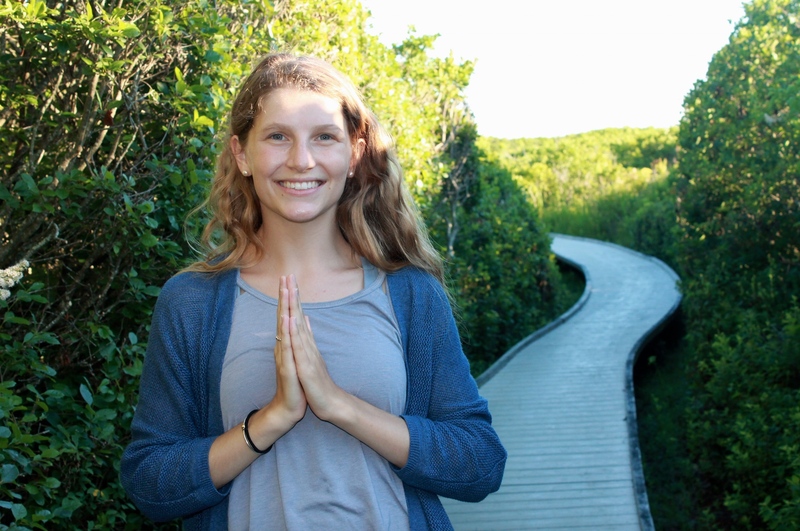 Sarah particularly loves the process of guiding students on an inner journey and into deep states of relaxation. Sarah’s classes leave the body feeling open, and encourage mindfulness both on and off the mat through breath and body awareness. You can expect a mindful, fun, spirited flow that fuses philosophy, asana, and music. 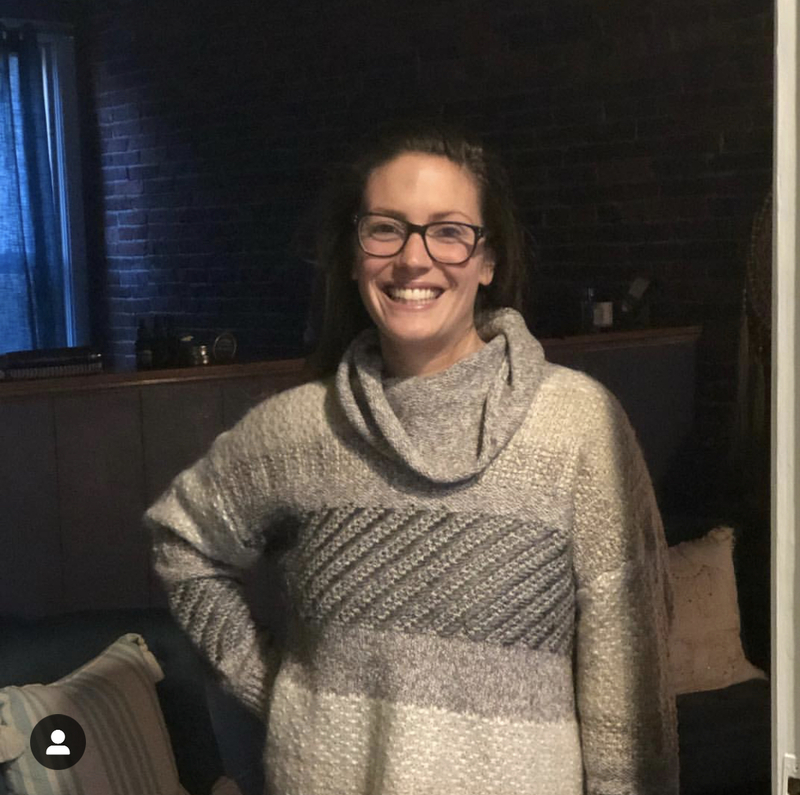 Sarah has had a long time love of building and supporting community and enjoys creating connection and transformation for individuals and groups through classes, workshops, transformational retreats, and trainings. In 2016, she quit her 9-5 job to open Samudra Studio, which she has grown into a thriving community since then. Sarah completed her 200 and 500 teacher training with Fluid Yoga and Kevan Gale and Betty Riaz. She is a certified SPA Yoga® teacher and assists SPA Yoga® founder Betty Riaz with trainings both regionally and internationally. 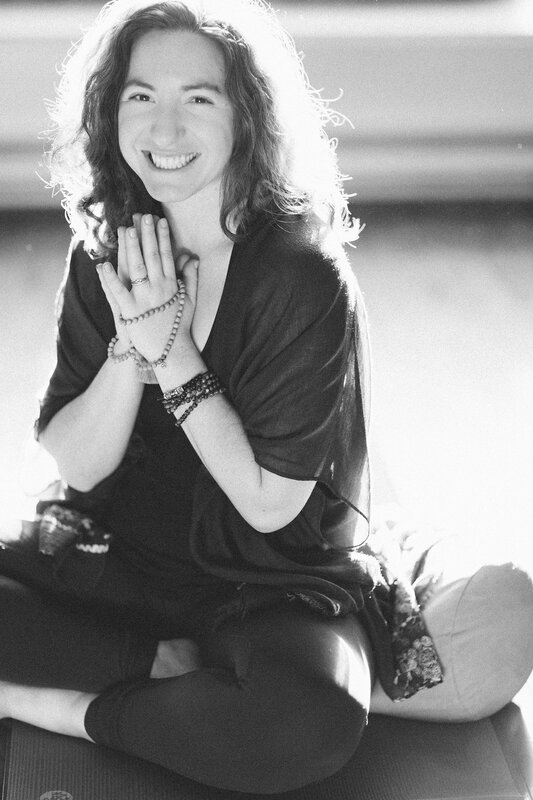 She has also studied and holds certifications in Restorative Yoga with Judith Hanson Lassiter, Thai Yoga Massage, and Yin Yoga and Meditation. Amanda received her 200-hr Yoga Teacher Training in 2013 from Pranakriya School of Yoga and Healing Arts. Practicing in a Kripalu based studio has been most of Amanda’s experience in yoga. In addition to her training as a yoga teacher she also holds her Master’s in Occupational Therapy. 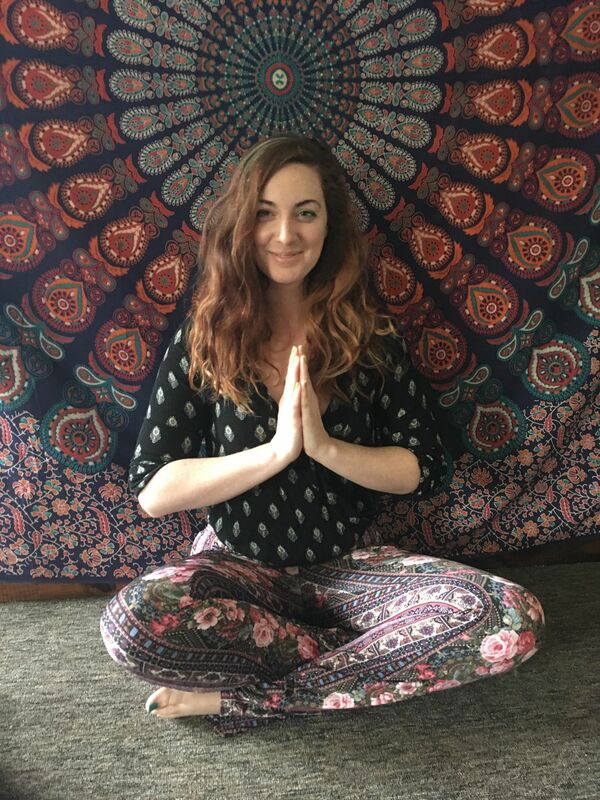 As an OT, Amanda incorporates yoga into her sessions to restore and maintain function through breath and movement with the geriatric population. Amanda is passionate about all beings living a meaningful and healthy life. She believes the path of yoga is a deeply healing practice that offers a place for individuals to access one’s self and heal not only body, but mind and spirit as well. She believes in guiding individuals on a yoga path through frequent cues to “find their breath,” pause, and notice the present moment. 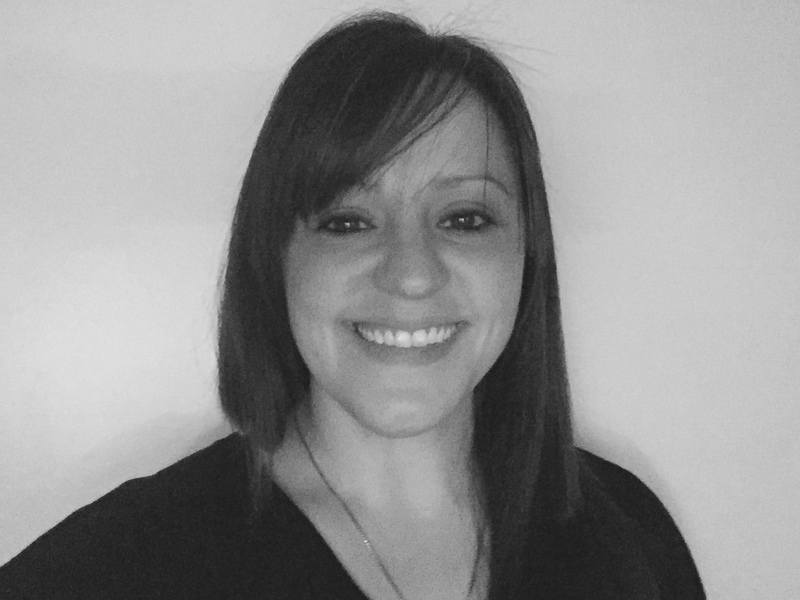 Amanda also has her level II reiki certification and is trained in Yoga Nidra. Outside of yoga and OT, Amanda enjoys spending time with her husband and daughter adventuring outdoors, especially gardening and being near the water. Debie has been passionate about health and wellness since her teens. She first came to yoga for the mental and physical benefits hoping to manage stress and anxiety. She soon discovered that her yoga mat was a place to find a sense of contentment, self-awareness and mind body connection. Debie took teacher training only in hopes to deepen her own practice, but her intention turned to teaching and sharing the practice she loves with others. 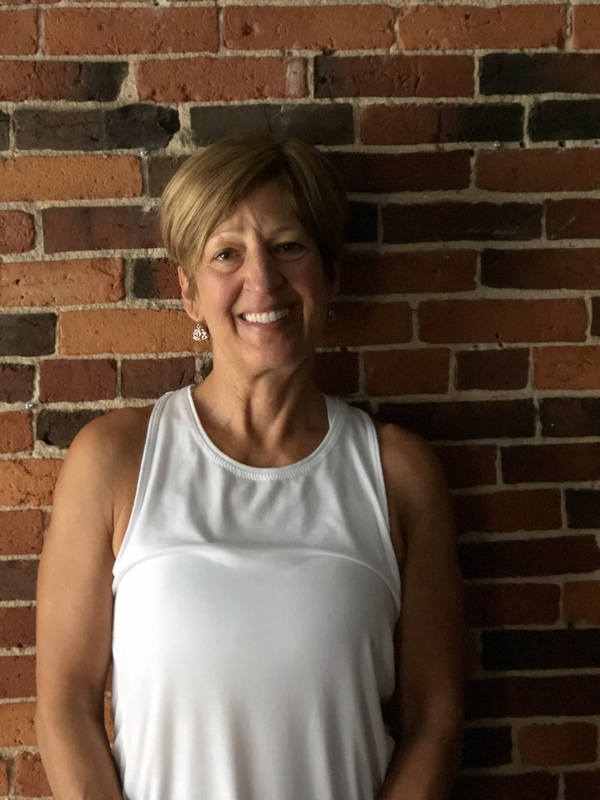 Debie completed her Fluid Yoga 200 Hour Teacher Training at Samudra studio, and this year she became certified as an instructor for SPA Yoga®. Students can expect a well rounded flow class with breath, challenges, and sweat. Debie hopes to inspire students the same way her teachers were there for her. Debie loves leaving her students with a thought or new insight that allows a change of perspective and sense of accomplishment. Debie knows it is here that students will find their way to wholeness. Emma was introduced to yoga during her mid-20s, and at the time, she was overwhelmed by the physical practice. After she turned 30, it was recommended she give yoga and meditation a try to help calm her anxious mind. Stepping back into a yoga studio, Emma quickly realized her early exposure to yoga omitted the beautiful philosophy and meaningful mind, body, and spirit connection. As a means of deepening her practice, Emma enrolled in Fluid Yoga School’s 200-hour teacher training only to discover how much she loved sharing her practice with others. 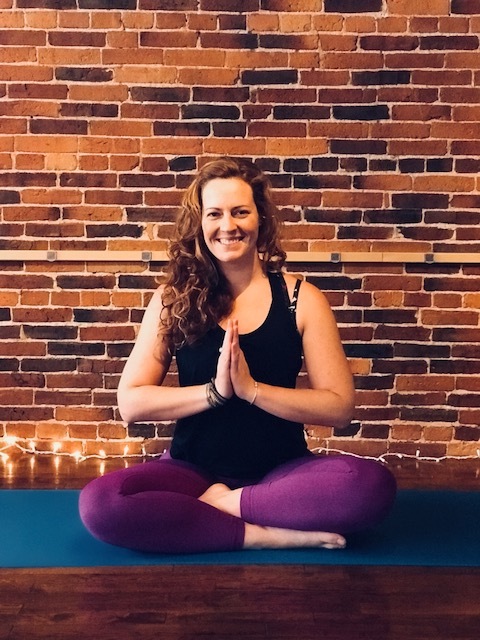 Since the spring of 2018, Emma has been teaching all-levels vinyasa style flow in the Biddeford and Saco community. She infuses her kind and fun personality into her classes, with special attention to making yoga accessible for every body. Sarah’s journey in yoga began in 2009 alongside her husband in the living room of their apartment. It included lots of lost balance, laughter, and even some eye-rolling. Her practice soon grew to a studio where she found herself daily, seeking more than just the workout that she was initially drawn to. Sarah’s career as a Primary School Teacher encouraged her to extend her passion for education to encompass her love of yoga, and in 2014 she completed her RYT 200 after graduating from Sacred Seeds Yoga School under the guidance of Jacqui Bonwell. She believes that with practice and compassion, anyone can quiet the mind and experience the benefits of yoga both on and off their mat. When she’s not practicing, Sarah enjoys her time with her husband, daughters, and their sweet pup (all of whom, are her greatest teachers). Anna practices yoga as a way for self-care. She is inspired by how peaceful the practice is, and is drawn to the space yoga and meditation creates for compassion. 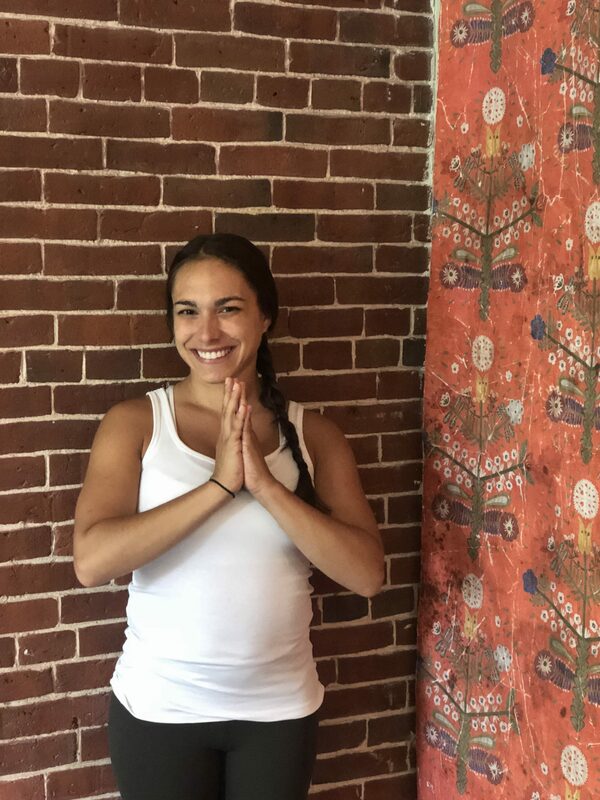 Moving to Maine, Anna was drawn to Samudra’s community, and has since received her 200 hr Fluid Yoga Teacher Training. Through teaching yoga, Anna focuses on making movement and mindfulness a comfortable and accessible experience for all practitioners. She hopes to help practitioners find a calm, loving, and self-accepting mind set. When not practicing Anna enjoys going for walks, bee-keeping, and bird watching. David took up yoga in 2014 to combat the effects of a career spent largely in front of a computer screen. He was immediately drawn to the calm and loving energy of his teachers and fellow students at Stil Studio in Dedham, MA. While attending a yoga retreat at a pivotal part of his life, he began to understand the power of the spiritual aspects of yoga. Upon retirement, he discovered that fellow Stil Studio alum Sarah Spiegel had opened a studio in his hometown! David completed his 200 hour training at Samudra Studio with Sarah and other senior Fluid Yoga teachers. 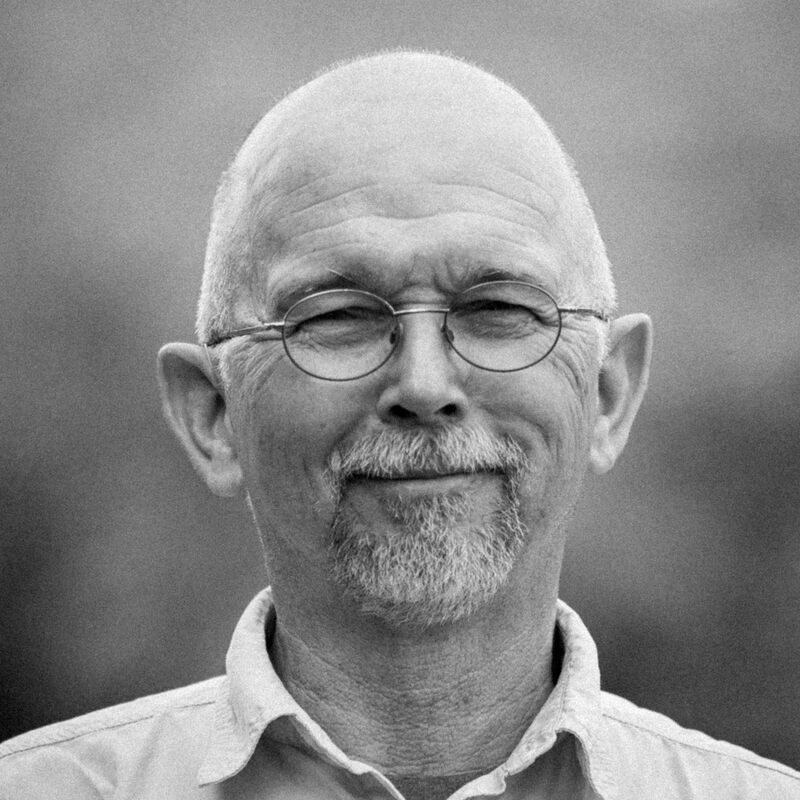 David’s classes reflect his interest in self transformation through a quiet mind and a relaxed body. He believes that the benefits of a yoga practice should be accessible to everyone, regardless of limitations. Marissa found her way to yoga ten years ago, skeptical of how it could benefit her. With encouragement from a close friend and her first teacher, she stuck with the practice until she eventually fell in love with the calming affect it had on her physical body and chaotic “monkey mind”. Marissa received her 200 hour with Samudra in Spring 2018. Her classes reflect her own disposition creating a trusting and sunny space to welcome her students. Marissa’s style can be best described as challenging yet mindful. She believes in cracking a joke or two in tough poses to ease the tension and reminds her students to think of her classes as a moving meditation; a consciousness linking each physical pose with each inward breath. Marissa is forever deepening her knowledge of yoga and holistic wellness.